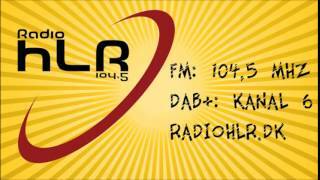 Radio HLR live broadcasting from Denmark. 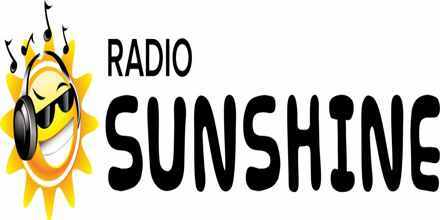 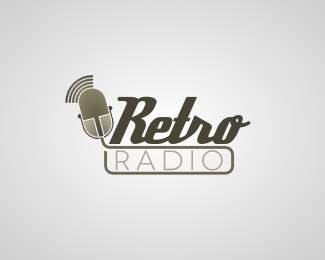 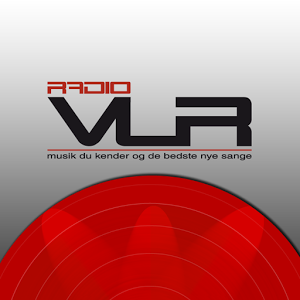 Radio HLR plays non-stop Electronic and Dance music. 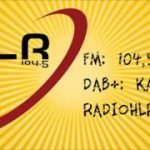 With having quality internet connection listeners can enjoy well organized songs from anywhere of the world at any place with Radio HLR. 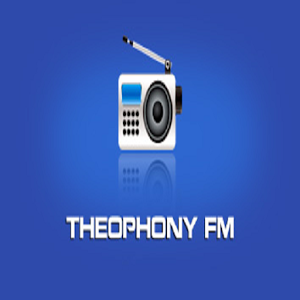 To make the youth connected with the music world they decorate their playlist with songs that youth will love. 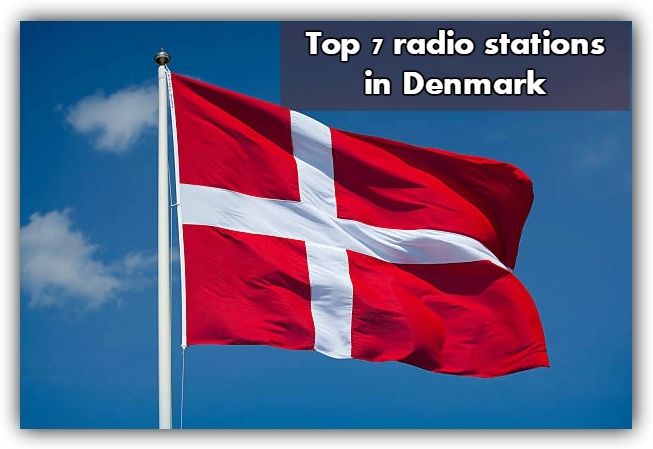 Radio HLR is one of the most famous online radio station on Denmark.